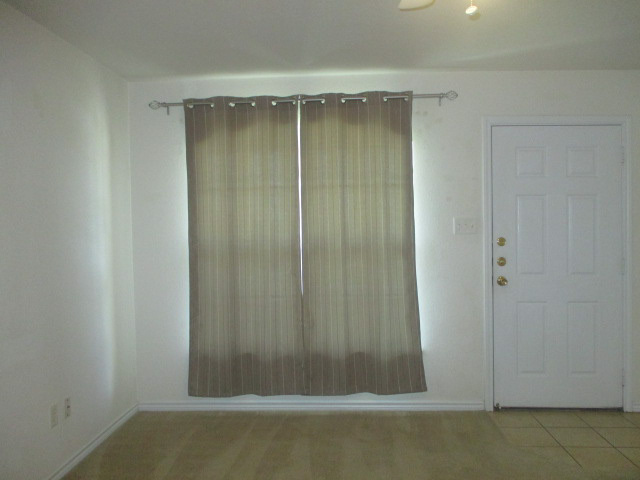 Very nice duplex in quiet Nolanville. 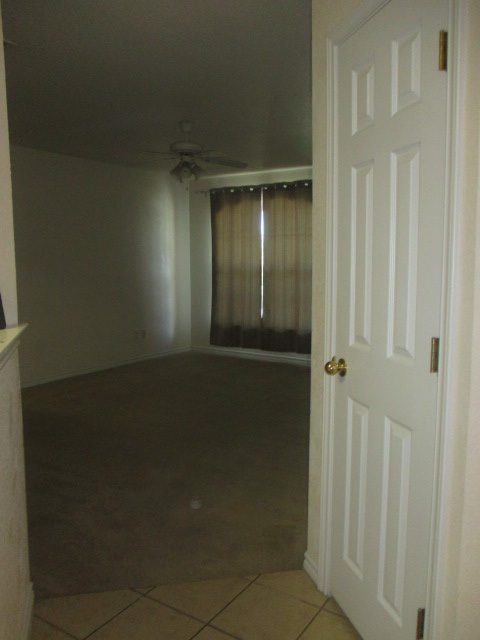 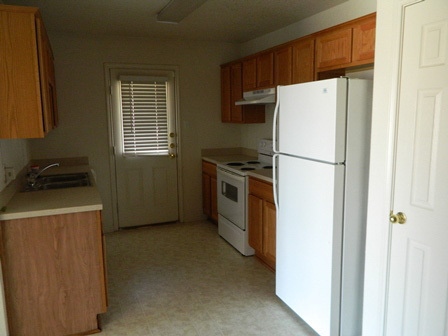 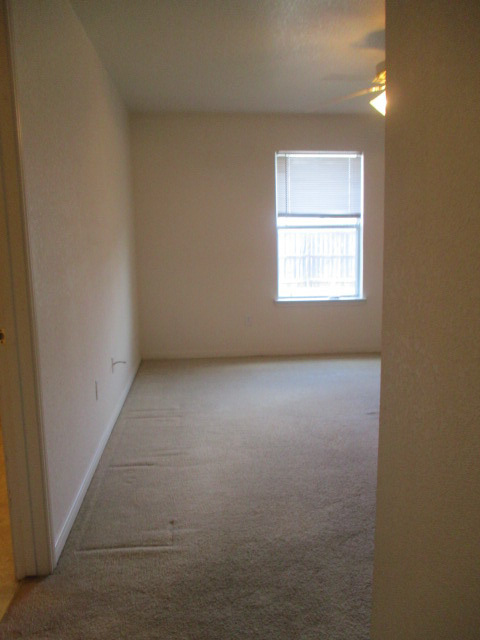 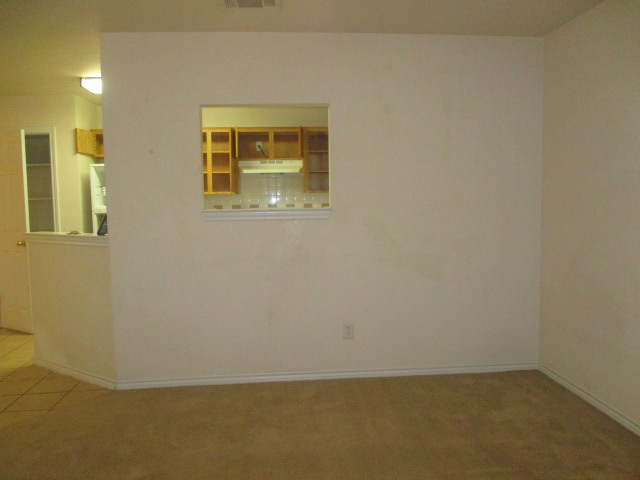 Spacious bedrooms, high ceilings, and a great built-in work space off the dining room. 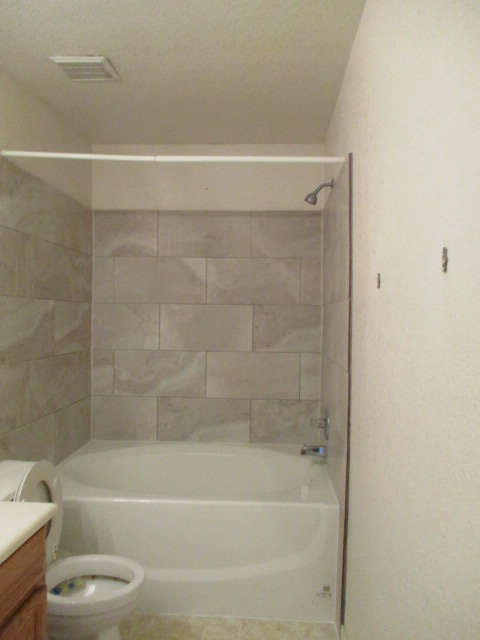 The master bath features ample storage space, dual vanities and a garden tub.